Hey everyone, my wife and I just procured an 87 mx73. They guy before is replaced the engine with a newer one and gag everything good to go minus this hose that was cut. 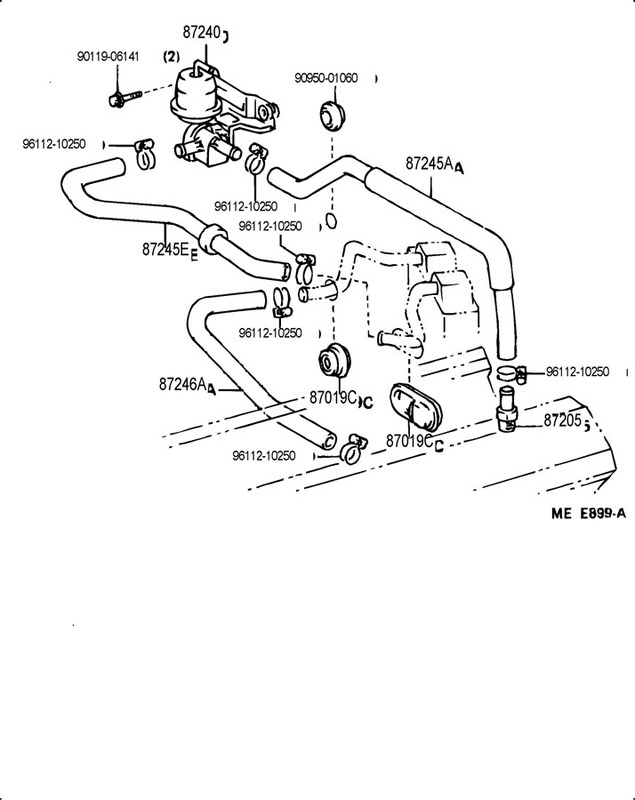 it is a soft water line that connects close to the intake manifold and runs underneath somewhere. 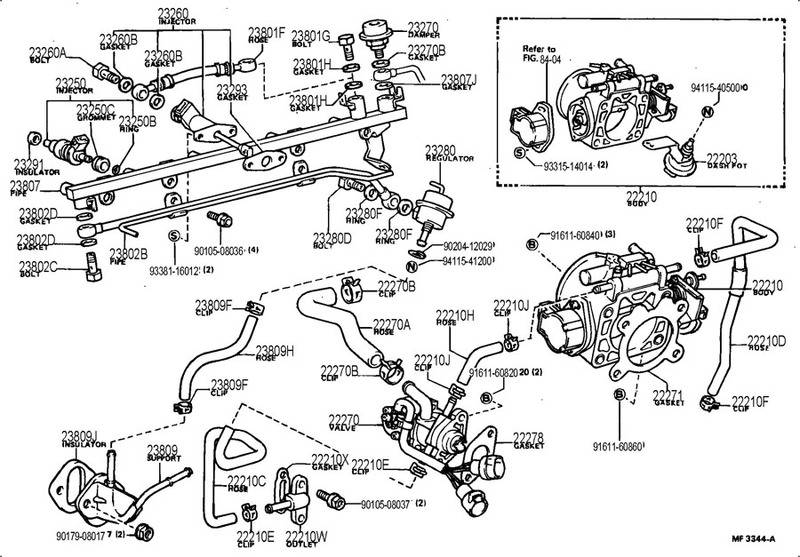 If someone could locate a hose diagram that would be amazing. 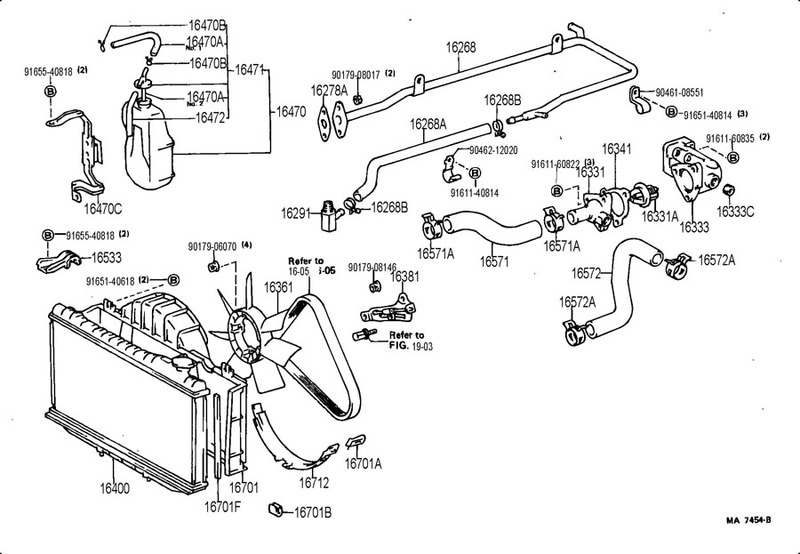 I searched before I bought the car and didn't find anything about that specific hose, and I haven't found any clean pictures of where it could go. Thank you in advance I know I'm new but I am so stoked on the new purchase! Project car for the win! Do a new member introduction and post pictures of your car! Hope this helps. I know it's nice to get info when you are asking for help.